The Formula One season began with a familiar pattern as Sebastian Vettel won the Australian Grand Prix for the second year on the bounce. The German outduelled Lewis Hamilton to triumph in Melbourne, suggesting that the two drivers will once again battle it out for the Drivers’ Championship crown. There are drivers desperately aiming to close the gap, with Red Bull duo Daniel Ricciardo and Max Verstappen leading the charge. Ferrari’s Kimi Raikkonen and Mercedes’ Valtteri Bottas will also be vying at the top, leaving the rest of the field in a scramble for relevance. There are quality competitors that could make an impact over the course of the season and have already proved their case in the opening race of the 2018 campaign. We’ll now breakdown fledgling drivers and one old stager, who is more than capable of providing a shock this term. Since leaving Ferrari in 2014, the Spaniard has struggled at the bottom of the Drivers’ Championship standings. At the peak of his powers during his days with Renault, Alonso won back-to-back titles between 2005 and 2006 before moving to McLaren. There he jostled with Hamilton, finishing third in the standings. He returned to Renault for two seasons before earning a move to Ferrari where he got back on track at the top of the standings. Alonso was one of the few drivers that provided resistance against Vettel at the top during his imperious run. The 36-year-old missed out on the crown by four points in 2010 and three points in 2012. Since then he has been off the boil as McLaren have been well out of the reckoning over the past three seasons. Alonso finished 15th in 2017, notching only 17 points over the course of the season. The Spaniard is already over the halfway mark to bettering his total after the first race of the season. Alonso finished in fifth in the Australian Grand Prix. Should he get something out of his McLaren with its new Renault engine, then he could be a permanent fixture in the points this term, ending his time out in the Formula One wilderness. It would be quite a sight to see the two-time champion competitive once again. The Frenchman made his debut in the 2016 season when he arrived as a replacement for Rio Haryanto, who underwhelmed for Manor Racing. However, Ocon was unable to elevate the performance of the team, failing to finish in the points for the final nine races of the term. 2016 proved to be Manor’s final term in Formula One, but the Frenchman signed on with Force India for the new season. Ocon was on form from the off with his new outfit, reeling off five top-10 finishes on the bounce, including a fifth-place outing at the Spanish Grand Prix. The 21-year-old managed to maintain a strong level of consistency throughout the term. He finished in the top 10 for 12 races on the bounce, pulling off impressive performances in Canada, Azerbaijan, Italy, Japan and the USA where he finished sixth. Ocon continued his fine term by finishing in fifth in Mexico before suffering the first retirement of his career in Brazil after being clipped by Romain Grosjean, ending a run of 27 clean races. The Frenchman was back to form in Abu Dhabi placing in eighth, which saw him finish in the same position in the Drivers’ Championship. He started the new term by placing 12th in Australia, but Ocon will be one to watch for the podium this season or in the future should the top teams scour for a number two driver. 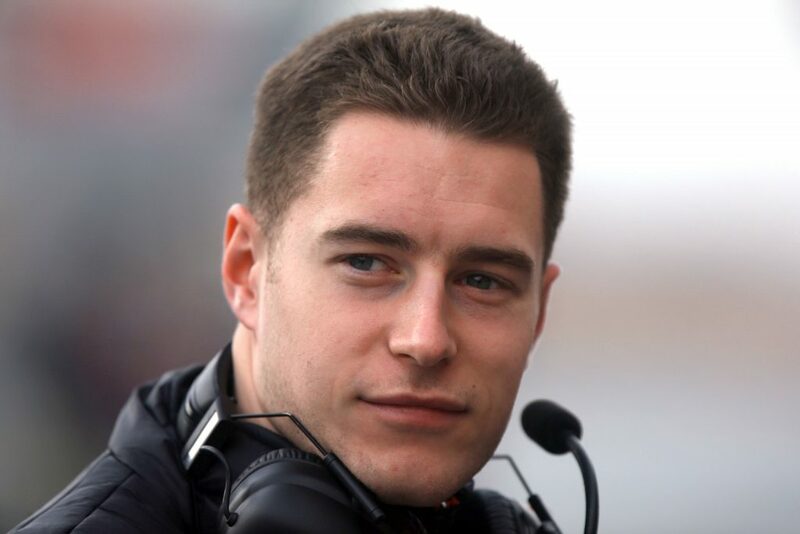 Alonso’s teammate at McLaren, Vandoorne could be one to watch as the 26-year-old competes in his second full season in the sport. The Belgian displayed his pedigree in the Formula Renault 3.5 Series and GP, with two second-place finishes and a championship season in 2015 to put himself on the radar for the 2016 Formula One season. 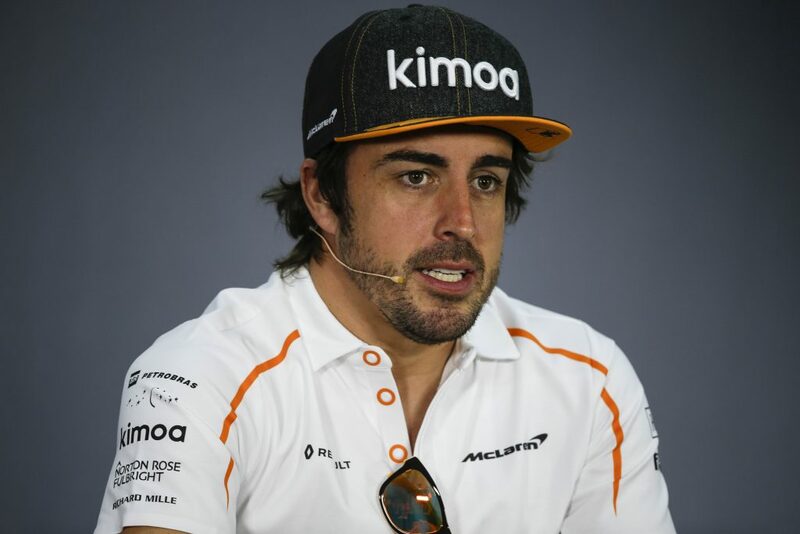 He made his debut for the team and impressed in Bahrain in relief of Alonso, placing 10th in the first Grand Prix of his career. Despite his promising performance, Vandoorne did not reappear until the start of the last campaign when he replaced Jenson Button as McLaren’s second driver. The Belgian’s debut campaign did not go to plan in the early stages of the season, failing to finish in the top 10 of the opening 10 races, including an unhappy return to Bahrain where a vehicle fault prevented him from starting the meet. The 26-year-old found a semblance of form in the second half of the season, placing in the top 10 three times, finishing seventh twice in Malaysia and Singapore. He ended the campaign with 13 points to his name down in 16th place. If McLaren are trending in the right direction, the Belgian could be one to watch to help his team in the Constructors’ Championship. Sainz is a three-year veteran of Formula One racing at the age of just 23. He joined Toro Rosso in the 2015 campaign and had a decent impact, despite the struggles of the team. The Spaniard reeled off seven top-10 finishes, including a strong outing at the US Grand Prix when he placed seventh. Sainz was able to build off his rookie campaign, displaying a good level of consistency. He produced a fine performance to place in sixth in the Canadian Grand Prix before reeling off another two top-10 placings. His run was only disrupted by a retirement at the European Grand Prix before another successful stretch. Sainz tailed off towards the end of 2016, although he finished sixth twice in the USA and Brazilian Grands Prix. The Spaniard continued his development in his third campaign, displaying improvement on the track, narrowly missing out on his first podium in Singapore. The 23-year-old moved to Renault before the end of the campaign. He endured an underwhelming end to the term, although he still finished ninth overall in the Drivers’ Championship. Sainz had a decent start to the season, placing in 10th in Melbourne, although it was his lowest finish in the Australian Grand Prix. He has improved in every campaign since his debut, but he faces a challenge to continue his progression unless there’s a surprise this term.